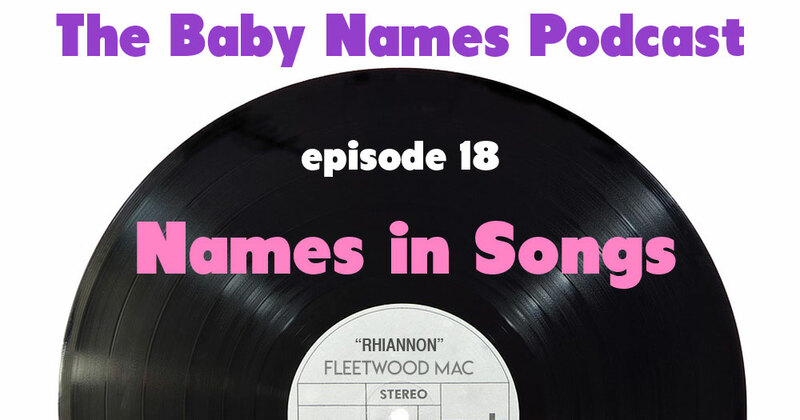 Pop culture has a huge influence on baby naming and that includes names in songs. Jennifer and Mallory discuss the stories behind iconic songs with names in the titles like Billie Jean, My Sharona, Eleanor Rigby, Jolene, Jenny/867-5309, Rhiannon & more! Plus, the current celebrity baby news and names Q&A from you, our listeners! Delilah, Pennylane, Sharona, Eleanor, Jolene, Rhiannon, Roxanne, Caroline, Sue, Rani, and Feoverel, among others. Love the show? Please take a moment to rate and review us on iTunes/Apple Podcasts.